Explore the wondrous world of succulents. Do you have a "black" thumb? Are you interested in a low maintenance plant that is great for indoor and outdoor gardens? You have to explore the world of succulents. 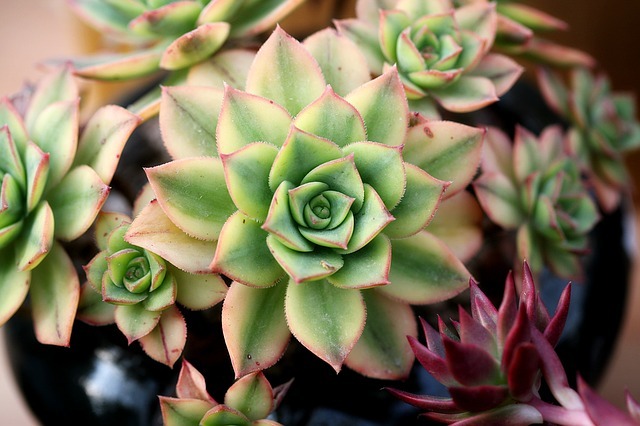 This class covers the variety of succulents and all the ways to propogate, display, and care for these fantastic and beautiful drough tolerant plants.